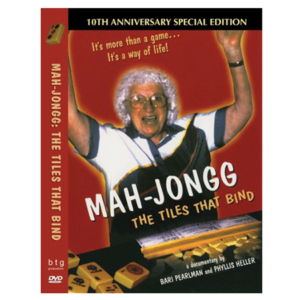 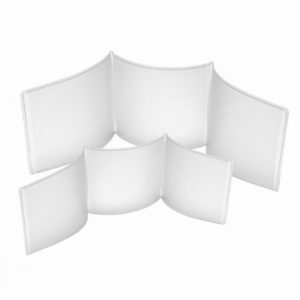 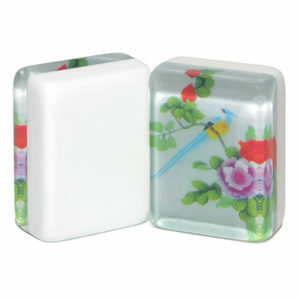 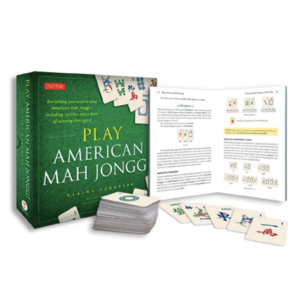 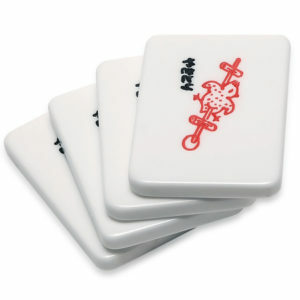 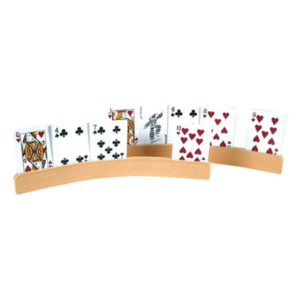 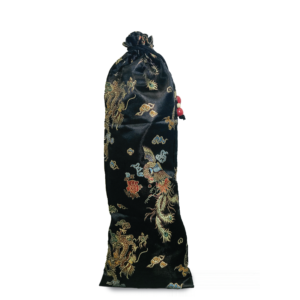 Our Art-Rageous Mah Jongg tiles consist of beautiful one of a kind artwork framed in lucite backings. 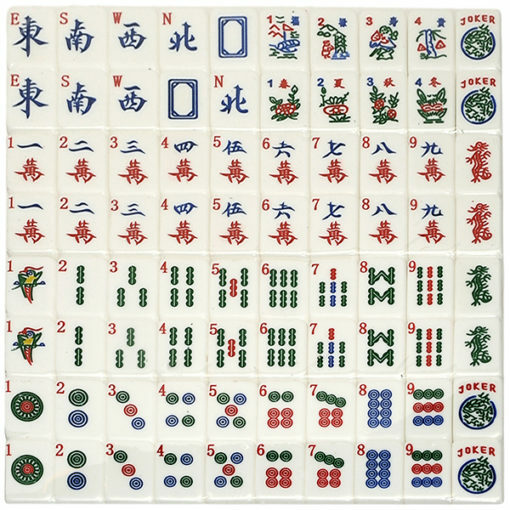 Hand painted, one of a kind, Japanese Bird Art-rageous American Mah Jongg tiles. 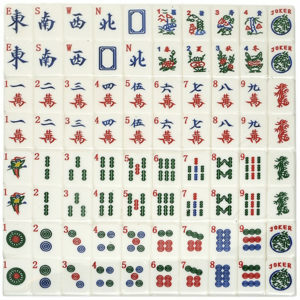 Our Art-Rageous Mah Jongg tiles consist of beautiful one of a kind artwork framed in lucite backings.